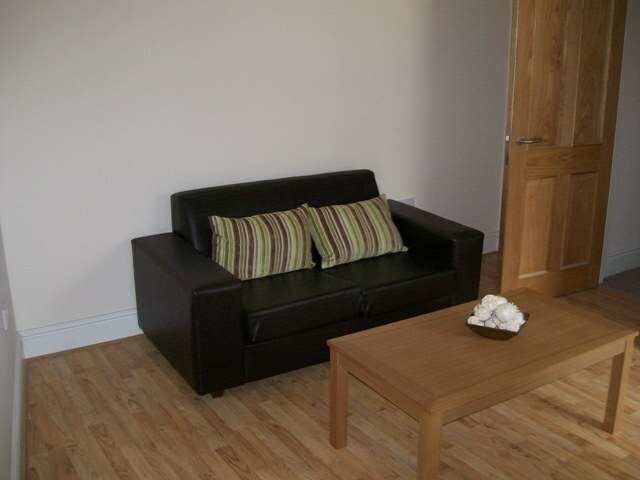 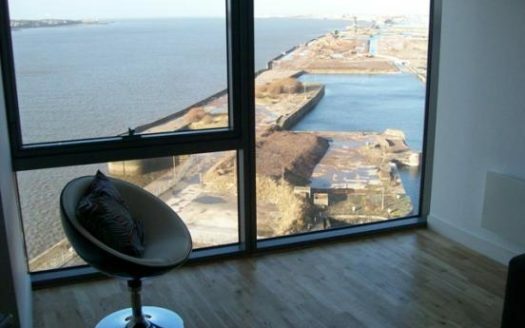 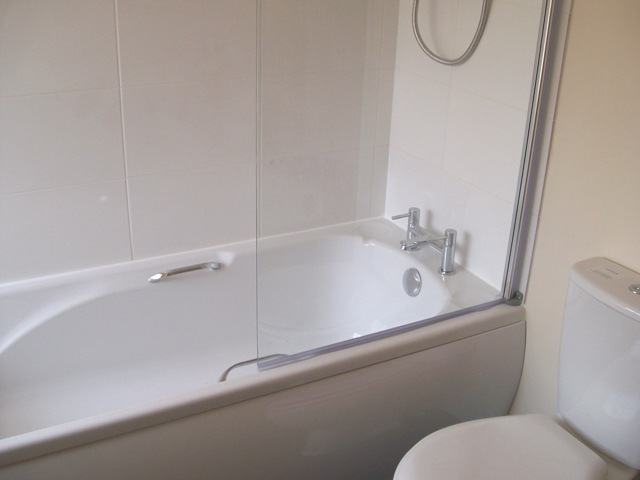 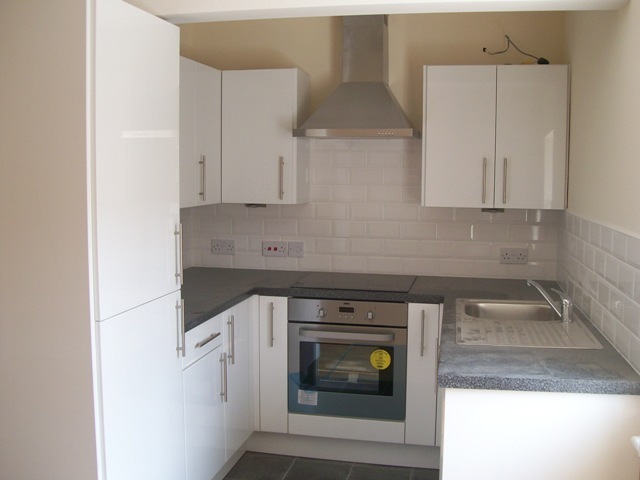 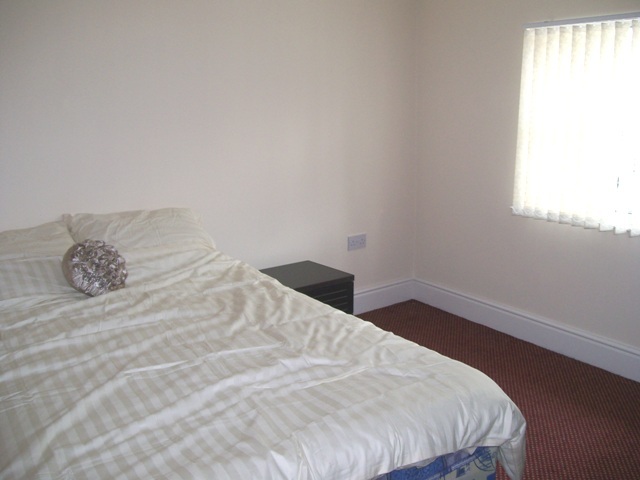 Liverpool Alive are pleased to offer this 1 bed apartment in an excellent central location. 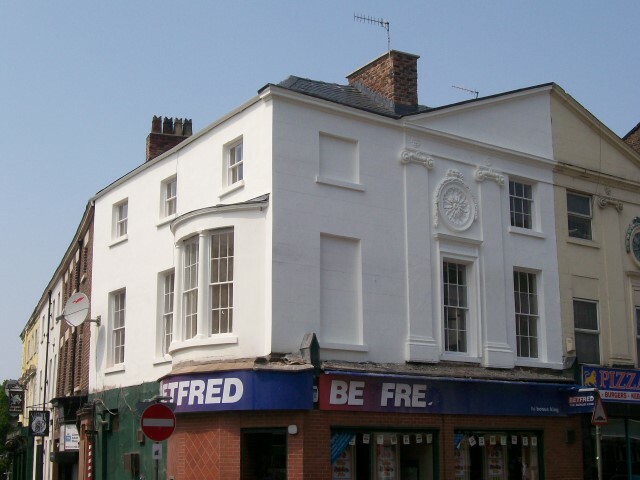 Situated on the corner of Seel Street & Berry Street in Liverpool city centre, the apartment is minutes from Central & Lime St stations, Liverpool One and other central amenities. 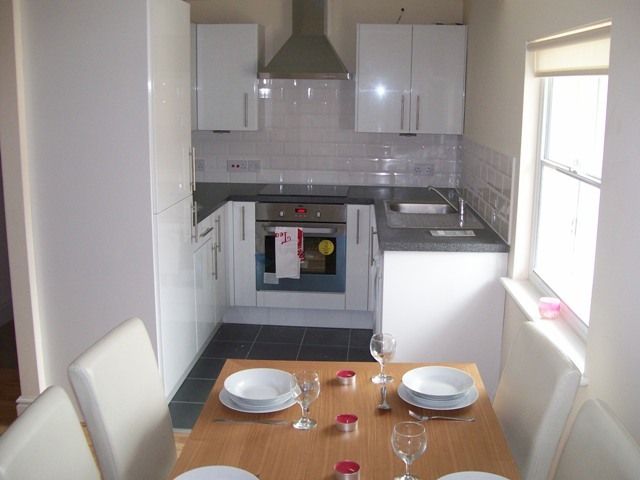 This second floor apartment comprises of an open plan living room with fitted kitchen, double bedroom and bathroom and is fully furnished throughout. 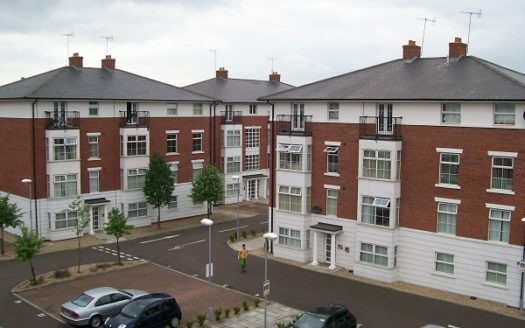 The apartment benfits from electric heating, double glazing & intercom entry system.